The focus is on your horse. With your smartphone you can keep all appointments, reminders and activities under control. 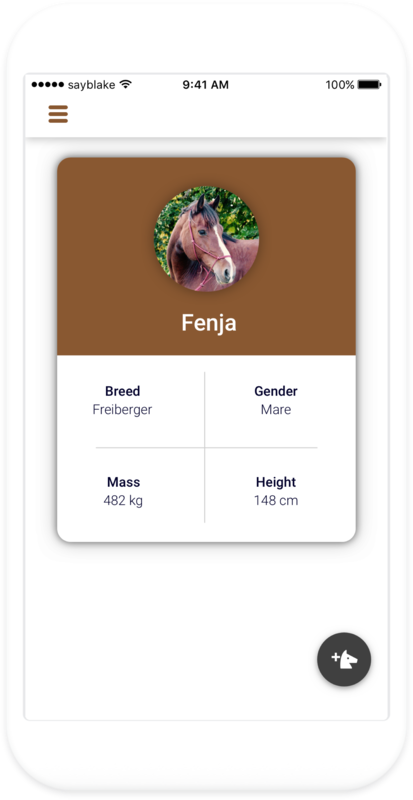 With the Activity module you can record your rides and soon Share your rides and precious moments with your horse, your joy and progress becomes visible. You can easily enter income and expenses for your horses to always have an eye on your finances. 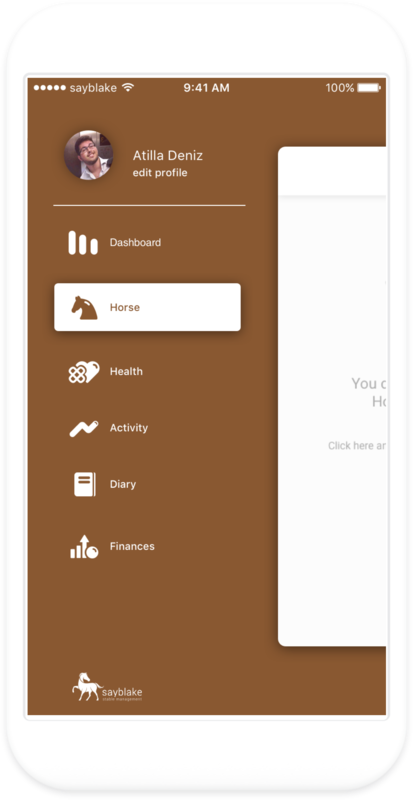 The horse cards create a clear structure for all information and data about your horses. Your common support makes the training day by day joy and the progress becomes visible. Create entries for all the vaccinations or the time with vet and farrier to make the health of your horse a priority. The app is available for Android and iOS. You can download the app for free. We continue to develop the app, so you always have great features. If you do not have an account yet, you should sign up quickly so you can get started right away. If you register, you will still have all your data, should you lose or replace your device. Our digital assistant accompanies you and explains the application step by step, so you get an overview quickly and easily. It will make using the app even more fun. 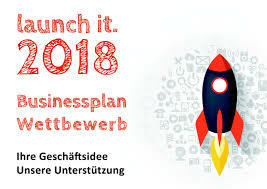 Vielen Dank fÃ¼r dein Interesse! 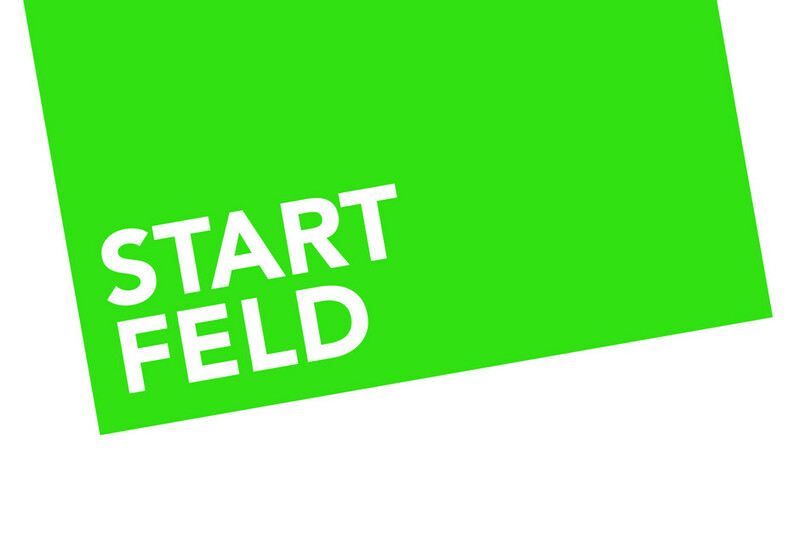 BestÃ¤tige bitte unsere Mail und wir halten dich auf dem laufenden! 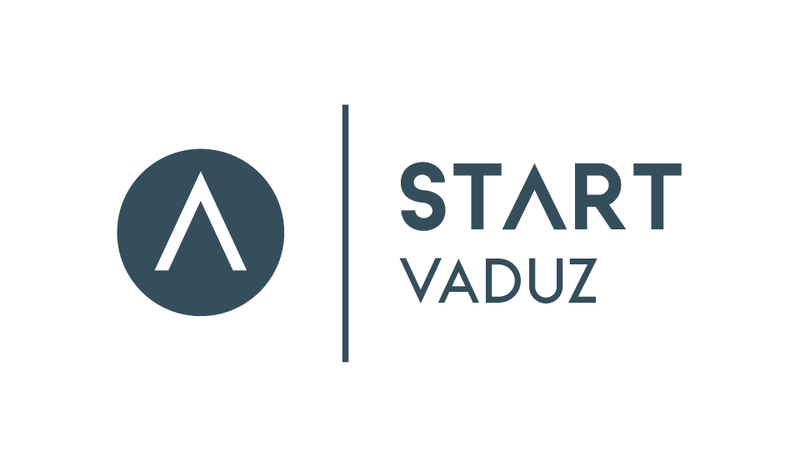 Do you have questions or ideas you want us to implement? Vielen Dank fÃ¼r dein Feedback! Wir melden uns schnellst mÃ¶glich bei dir!